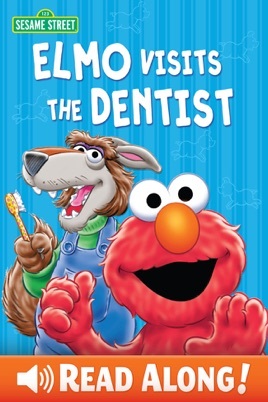 The Big Bad Wolf has a toothache, but is nervous about going to the dentist! 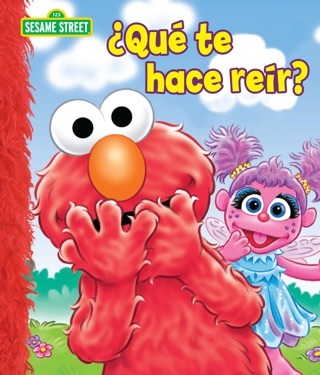 His good friend, Elmo, decides to go with him. 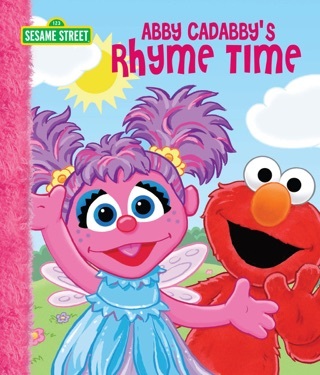 With the help of Miss Stella, Elmo shows Big Bad there is nothing to be afraid of! This READ ALONG! 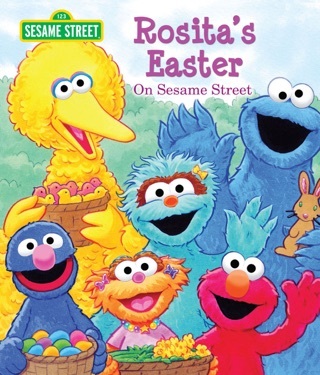 edition contains audio narration.